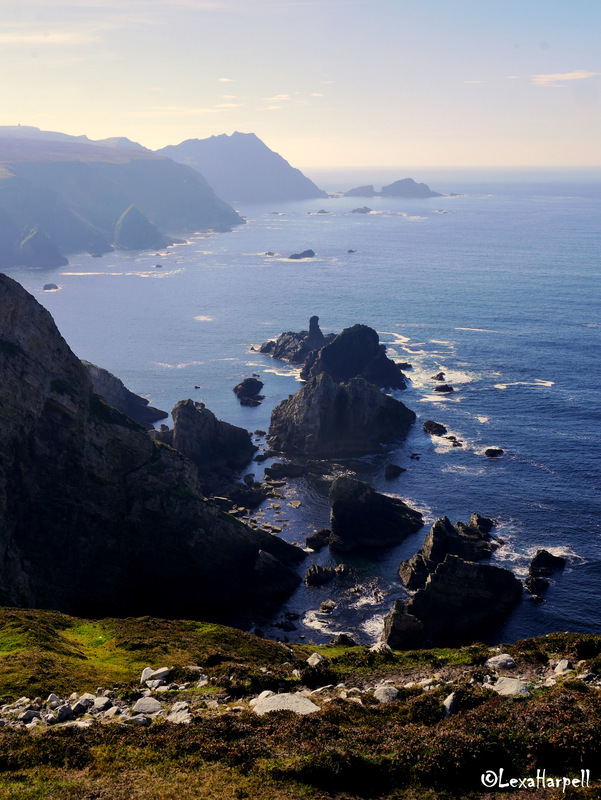 Ireland has a sense of mystery, magic and is magnetic. Like many people, you feel drawn or connected to this land. It always urged me to go, then I found out our ancestors came from Fermanagh – the urge grew stronger. I made it happen when we decided to visit the towns of our ancestors after our research into our past. On this section of the trip, I drove around for two weeks looking and photographing most of the major tourist spots and a few not so touristy. At every turn you would find something that thrilled your heart. 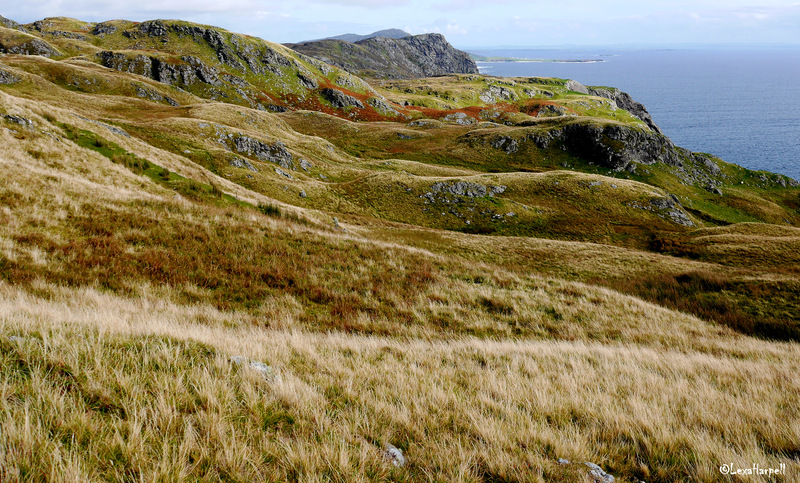 I became anxious that there was not enough time to see all its beauty of spectacular sea cliffs, mountains and rolling hills and the many shades of greens and those little out of the way places. I’d already extended my time in Ireland and had other places to visit, reluctantly I had to leave. A friend in Wexford said to me that I would be back. I scoffed at the idea. Yet 6 weeks later there I was on a ferry back to Dublin for a writers conference. Exhausted from the past weeks of recording our ancestry journey, photographing and editing a book along the way – a little voice spoke to me to see some cliffs. 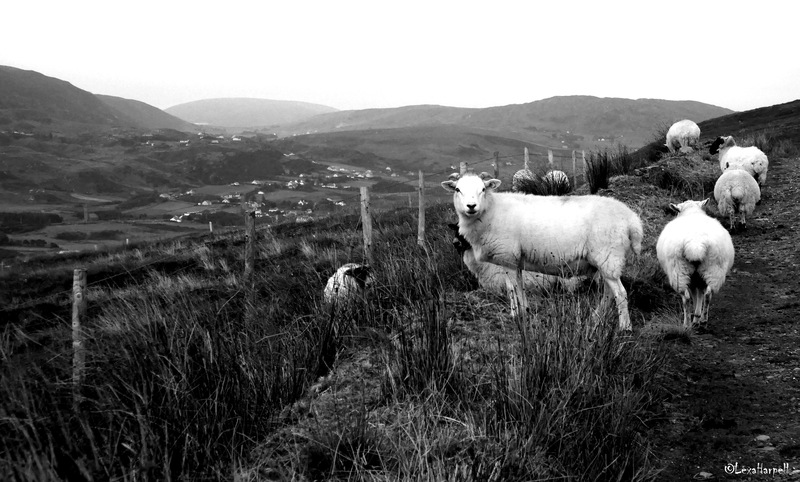 Then someone told me to go to Donegal. 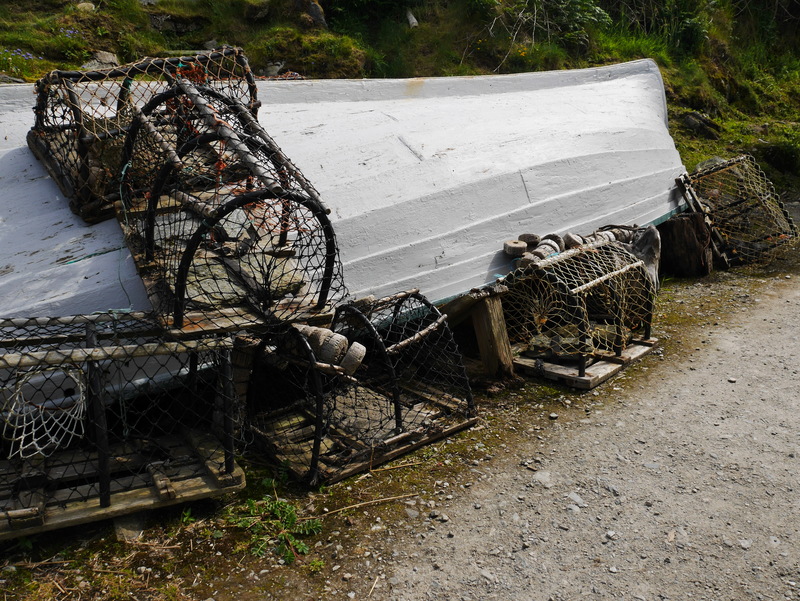 Staying for 4 days in Carrick to explore Slieve League (the highest sea cliffs in Europe) I caught the bus on the wrong side of the road and ended up in Glencolmcille by accident – a tiny rural town on the Atlantic Coast. I stayed for the next three and a half months. My feet seemed magnetised to the ground, it would not allow me to leave. During my stay, I watched many extend their visit, listened to others who came by accident like myself. Talked to many who return year after year. Why? We don’t know – this place just beckons you. 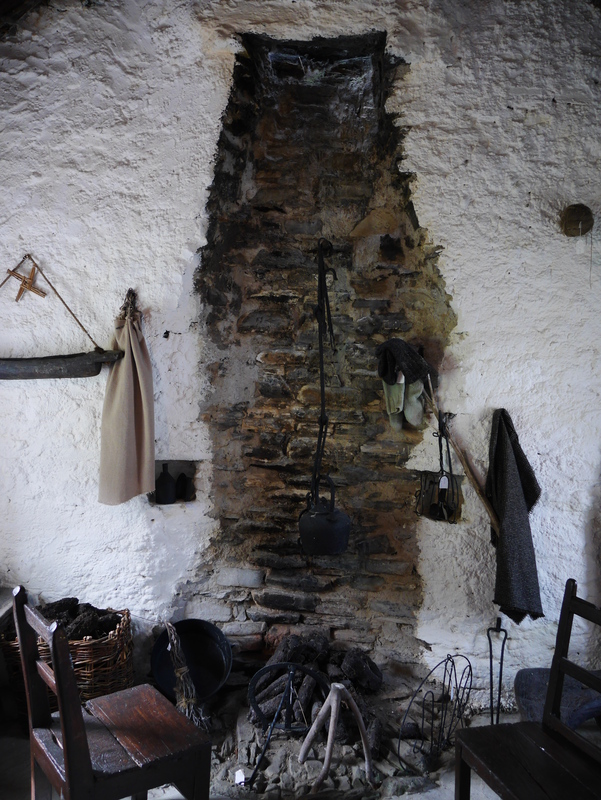 Maybe it’s rich Celtic history, the iron in the rocks, the laconic people, the simplicity of life???? We don’t know, does it matter why? 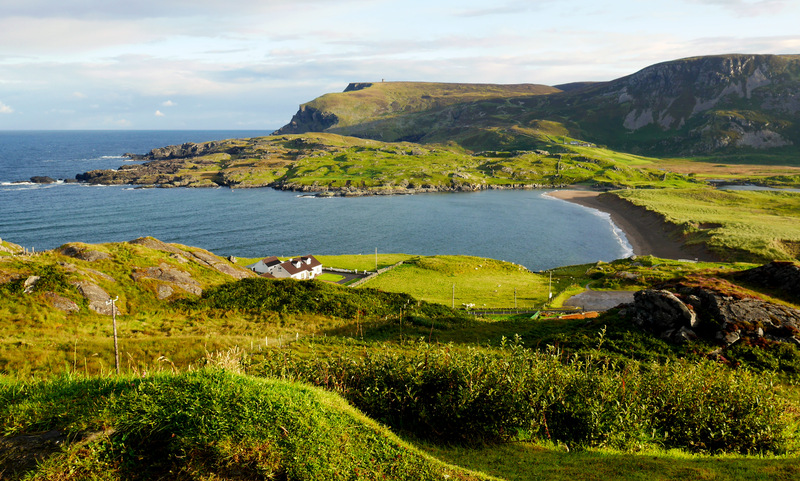 Donegal county is the beginning of the ‘Wild Atlantic Coast’ and the most underrated place to visit in Ireland. Raw, big, bold, wild, spectacular and soooo not touristy. The weather is ‘shite’ there is nothing but rocks and rain – yet you are compelled to stay. 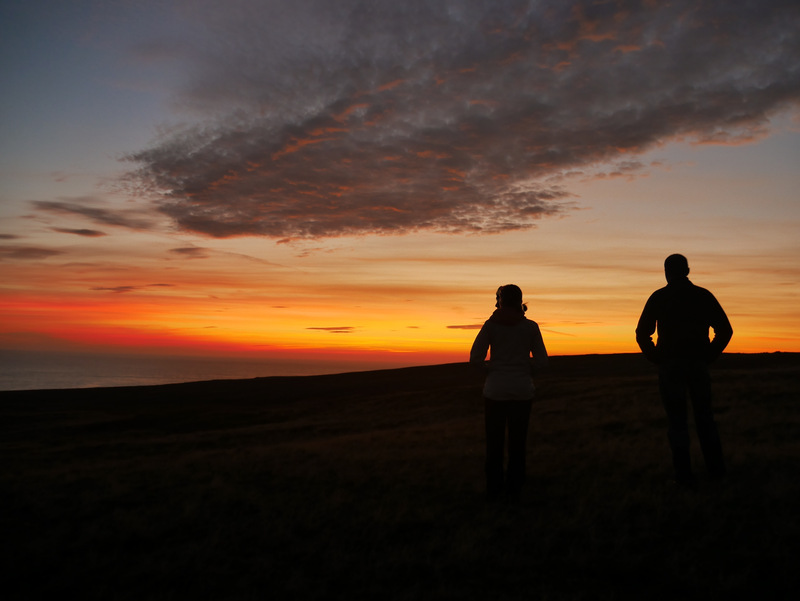 Stay to witness those brief dramatic Donegal skies – the brilliant vortex sunsets over the Atlantic and her ever dark looming clouds. Hike the many trails to desolate and fascinating places. I had the most amazing experience ‘living’ in Ireland for a nano second with the most incredibly generous and grounded people witnessing some of the most breathtaking scenery. It bought me to tears many a time. The colours are vibrant from season to season. Iridescent emerald greens, slate greys, bright rusts, brilliant blues, glorious purples and pinks. Not to mention that I arrived just in time for ‘Fiddle Week’! It’s hard to impress an Australian with a beach – we have over 11,000 of them. Yet Maghera beach bought me to tears. 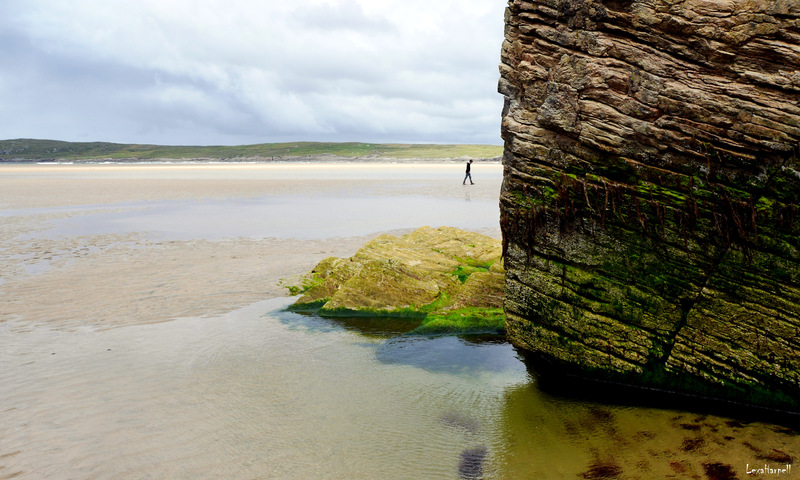 It is huge with soft white sand, the liquorice allsort rock formations are like they were formed yesterday. It makes you ponder about the earth’s activity. With caves and waterfalls to explore you will be mesmerized and gob smacked. 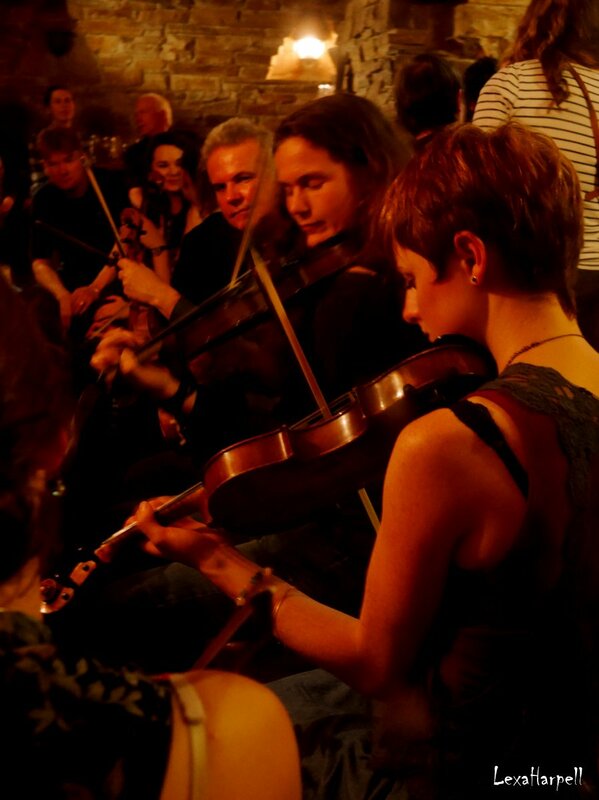 Some of Ireland’s best fiddle players come to teach about 100 people from around the globe each year. They teach all day, then play hypnotically through the nights to the wee hours of the mornings in the two local pubs. My personal best was an 8am departure from the night before! 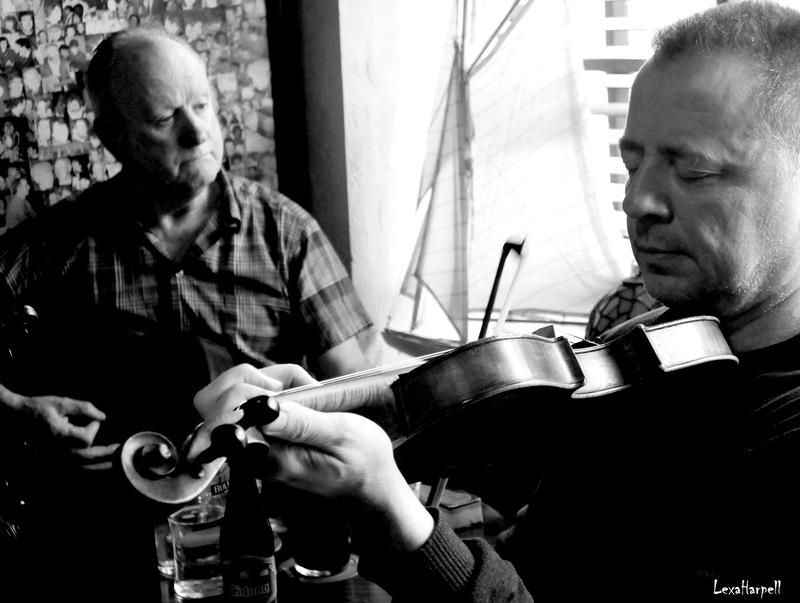 Donegal fiddle players apparently are the best in the land – their music captures the raw bold land in which they live. They play for the music, not for us. Their music is innate, entrenched over generations. It is internal. Nothing is written, just memorised and passed through the generations. I learned much about its horrific, history and ‘touched’ upon they way they think – ummmm not even Freud could work out the Irish mentality. It is complex, multi layered – yet simple in ways. Humble, generous, welcoming, easy to laugh and joke and of course share a drink. Great story tellers and writers. Opinionated (in a good way) resilient, well travelled underlying begrudgery. Their turbulent history and environment have shaped their culture. They’ve never had one king and the land is sectioned up of diverse, individually minded people. Although this does not make for a united country in troubled times – they all have a different opinion of what should be and are well known to say so. I’d met and spoke to people from Northern Ireland – listened to what the y endured with ‘the troubles’ in their part of the land. Their history is etched on their harsher faces and in their strong stance. I stayed with a young 77 year old woman, Mary. Who told me of her life living through the down trodden years imposed by the British. Life was hard, no education, no jobs, little food, everything was harsh. Yet she had a razor sharp wit that made you laugh, she came out with the most inappropriate sayings that also made you laugh. She greeted everyone with the same smile and a generous heart that made you welcome. It was like living with an eccentric aunt who was street smart yet humble. 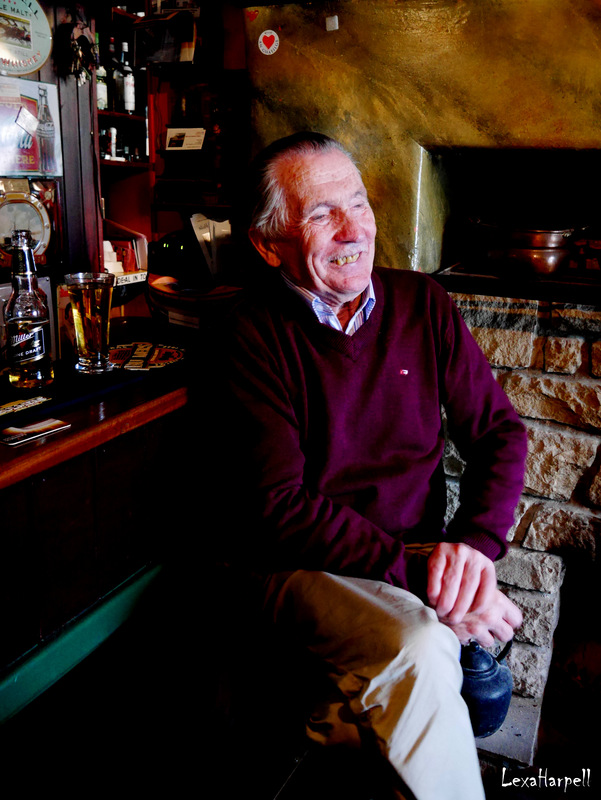 I don’t usually go to the pubs and rarely drink – yet the pubs in Ireland are a way of life, a gathering place, social. 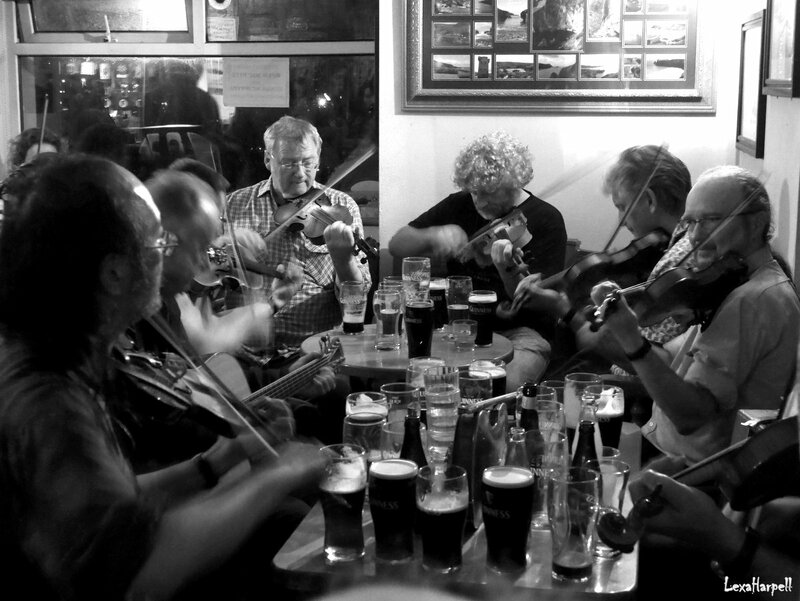 Of course there is the drinking – Guinness and Whiskey the most popular, and there is the music. Many play an instrument as a natural part of life (unlike me – my instrument is my camera). Locals or anyone can sing in the sessions. I had one of the most amazing and treasured birthday gifts. A local gentleman who I often chatted to in the Rusty Mackeral pub in Ti Linn said he would sing me a song for my birthday. He sat in the session, pulled up a chair in front of him for me to sit in front of him – held my hand like a handshake and sang Flowers of Sweet Strabane. Yep cried again! Now that is not on the tourist agenda. The generosity of the locals in Donegal to give you a lift anywhere is astounding. Nothing is too much trouble – unlike the cities in our world. I met some of the most interesting people from all walks of life in an eccentric hostel – Dooey Hostel. Glencolmcille reminded me of the old movie ‘Lost Horizons’ A town that time forgot buried deep in the Himalayas called Shangrila. Where no one aged and everything was wonderful. Oblivious to the outside world. 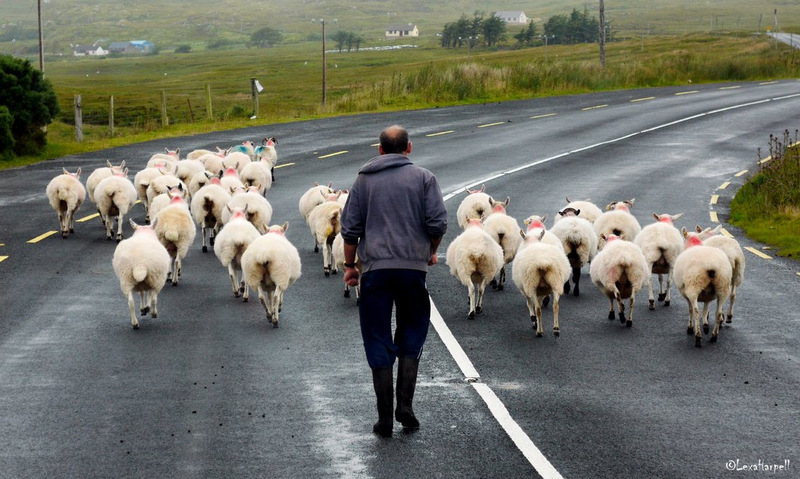 Of course there were the traffic jams…..Donegal style! And I photographed some of the most incredible scenery and people – to record a Moments in Time – Travel Photography. Short picture story boards of places and themes. 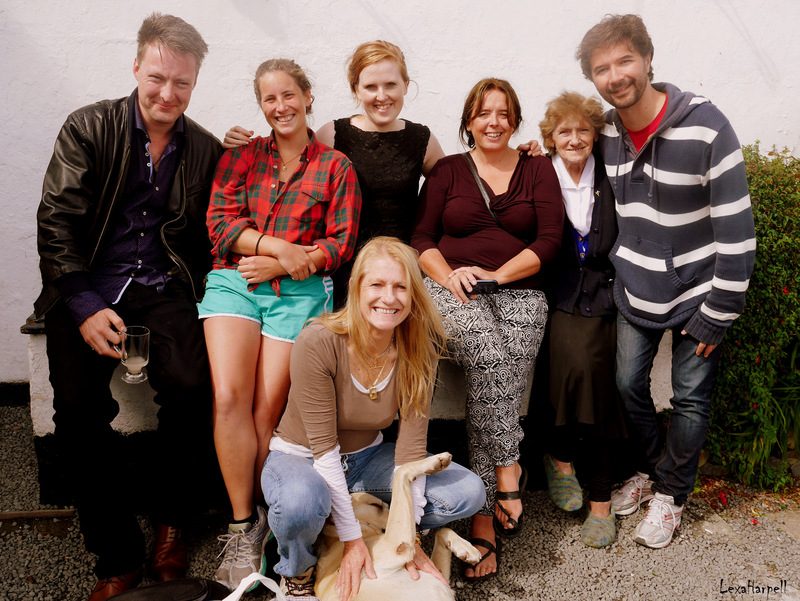 This was ‘my’ Ireland experience…….